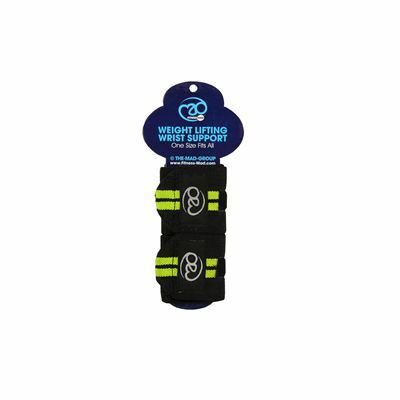 The Fitness Mad weight lifting wrist support wraps are not only useful as a quick wrap underneath boxing gloves, but also great for preventing injury during weight lifting workouts. These one size fits all wraps are washable and have an elastic thumb loop for added comfort. In addition, the extended length Velcro closure ensures a perfect fit. for submitting product information about Fitness Mad Weight Lifting Wrist Support Wraps We aim to answer all questions within 2-3 days. for submitting product information about Fitness Mad Weight Lifting Wrist Support Wraps. We aim to answer all questions within 2-3 days. If you provided your name and email address, we will email you as soon as the answer is published. for submitting product review about Fitness Mad Weight Lifting Wrist Support Wraps.